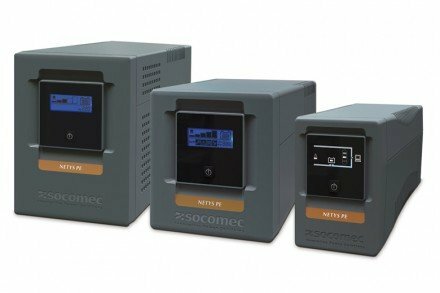 An uninterruptible power supply using true online double conversion technology provides the highest level of power protection available. The Online UPS converts the 230V input AC mains supply to DC power, which is then used to charge the battery. The DC current flow is then fed through an inverter stage that reconstructs the 230V AC mains output. Because the AC output is completely regenerated, it will be completely free from any mains-borne interference such as spikes and voltage variations. The output voltage and frequency is controlled precisely, thus ensuring a clean and stable sine wave power output. 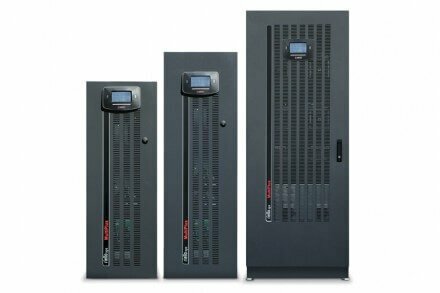 Online UPS are able to withstand large fluctuations on the input voltage before transferring to battery power (typically 276V-184V) thus eliminating unnecessary battery discharges. Upon mains failure, transfer to battery power is seamless - no break. Online UPS also have various failsafe and self-diagnostic features that will instantly transfer the load onto mains power if there is a failure within the UPS hardware, or if the UPS is overloaded. Continuous & total power conditioning. Failsafe/overload protection with static bypass facility. No break on mains failure. More expensive than other types of UPS technology. During normal operation of an Offline UPS, the power flows straight through the unit and hence only RFI filtering is usually provided. When the input voltage fails or fluctuates outside of a pre-set tolerance window, the UPS detects this and a relay will close, allowing the UPS to start feeding UPS Battery power via the inverter. The inverter is then switched on and a square, step or sine wave form output is supplied. Upon the return of mains power, the output is switched back onto mains and the inverter is turned off. Typically there will be a break of between 4-10ms during the transfer to and from the battery mode. Silent operation when in standby. Minimal power protection - only protects against a small percentage of problems. Poor output voltage regulation - sags and surges will be passed straight to the load. Break transfer to battery mode. 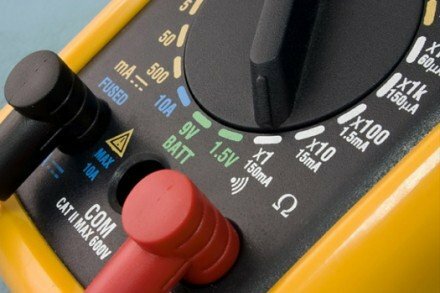 No failsafe - UPS will drop the load if there is a high start-up current, overload or inverter failure. 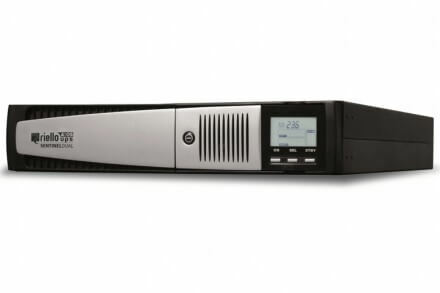 A line interactive UPS operates in a very similar fashion to an offline UPS, except with the advantage of better filtering and output voltage boost/reduce features. Whilst not eliminating mains-borne interference, line-interactive technologies reduce the impact of spikes, surges and sags by 'clipping' the peaks and valleys, boosting power or switching to battery backup. As with offline UPS, when the input voltage fails or fluctuates outside of a pre-set tolerance window, the UPS detects this and a relay will close allowing the UPS to start feeding battery power via the inverter. The inverter, in a good line-interactive UPS, will supply a sine wave output. Upon the return of mains power, the output is switched back onto mains and the inverter is turned off. As with offline UPS, typically there will be a break on the transfer to and from battery mode, though usually this will be shorter than with an offline UPS. Some manufacturers will try to pass their line-interactive UPS off as online models by calling them 'digital online', 'inline' or 'online interactive' - make sure you know what technology the UPS you are buying actually uses. Gives better protection than offline. Fluctuations, such as spikes, can still be passed straight to the load. Break on transfer to battery mode. 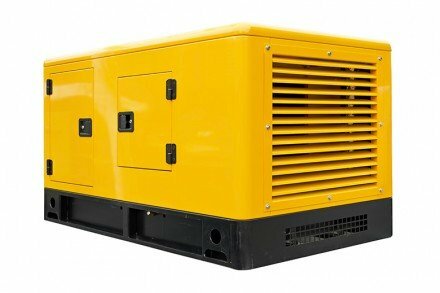 Due to the nature of the supply from a Generator we recommend utilizing Online Double Conversion Technology UPS. 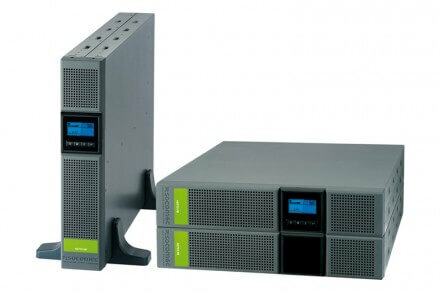 Online UPS have improved input frequency and voltage tolerance over non-online technology, therefore preventing frequent switching to battery power which maximizes battery life and UPS reliability. 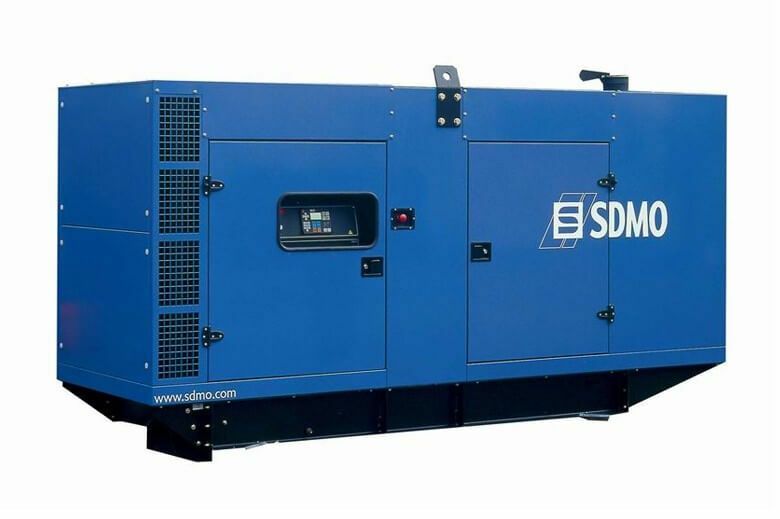 Because Online Double Conversion Technology completely regenerates the AC output it will be completely free from interference such as spikes and voltage variations which may adversely affect IT or other types of sensitive equipment.